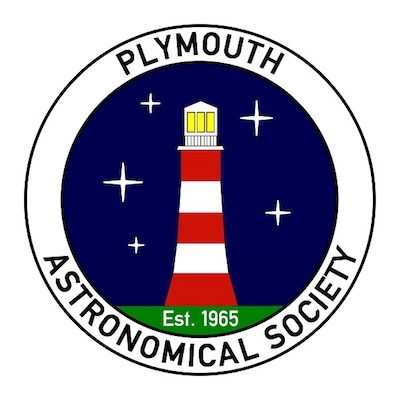 Bring your own portable / disposable BBQ, some food and some drink and join the members of Weymouth Astronomy Club for an evening of observing the Perseid Meteor shower. Note that Wembury Beach Car Park is one of a number of favoured stargazing locations for Weymouth Astronomy Club and they may choose a different location depending on weather etc. If you wish to join them check with the event organisers first.